It was Wednesday, March 7 that men’s basketball coach Reggie Theus and Athletic Director Brandon Martin were fired from the CSUN staff. Later that day Reggie Theus filed a battery complaint against Brandon Martin after the two were involved in an altercation. 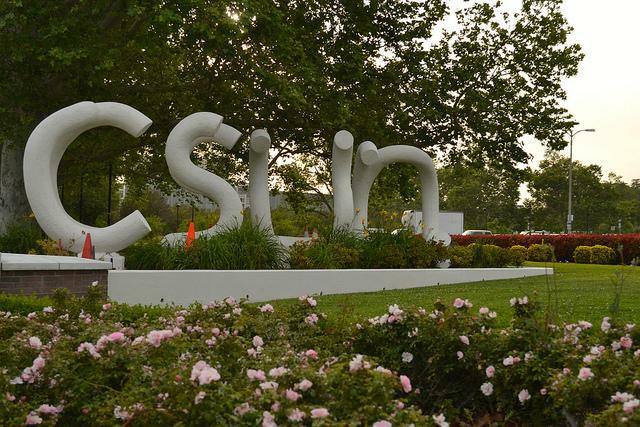 The two were with CSUN for five years. Martin took the job in February 2013 and hired Theus who had previously coached in the NBA Developmental League for the Los Angeles D-Fenders. 2013 and 2014 were the best years for the program. Theus took control of the program and led the team to the Big West Final in his first season as head coach. Even though the team fell against Cal Poly 61-59, Theus’s first year would be his best. The following years took a turn for the worst. In December 2016 the NCAA charged CSUN with a cheating scandal that included former Director of Basketball Operations Lior Schwartzberg. Schwartzberg was accused of completing online coursework for 10 members on the team. CSUN was put on three years probation and had a self-imposed one year ban from the postseason. and reaches the Big West Tournament in 2017 for the first time since 2014. This year the team failed to make it to the Big West Tournament finishing at 6-24. 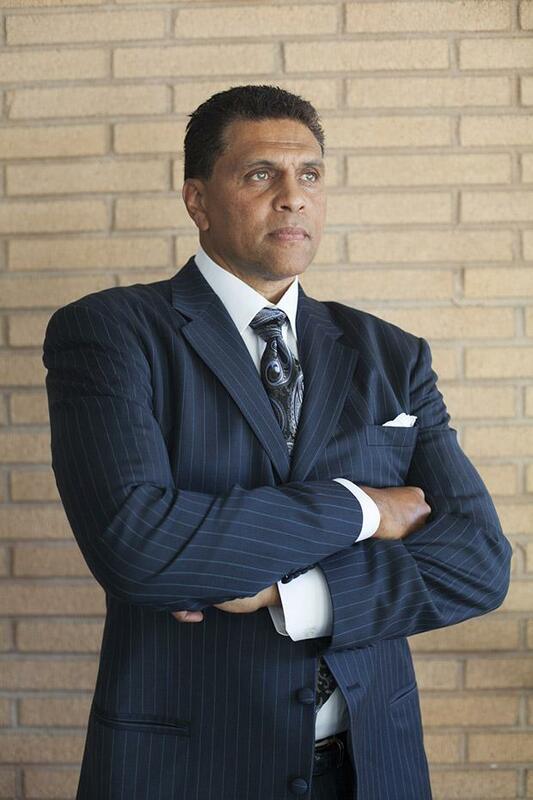 Less than a month later news broke that Head Coach Reggie Theus who led the Men’s Basketball team to the Big West Tournament twice was fired alongside with Athletic Director Brandon Martin.